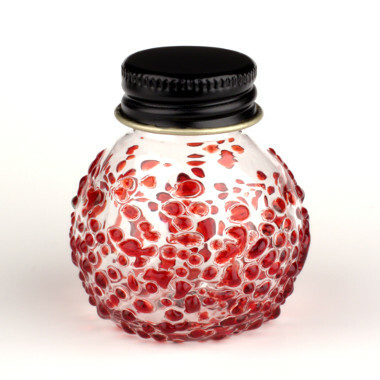 This bottle has a textured surface of ruby red glass and a metal screwcap for an airtight seal. 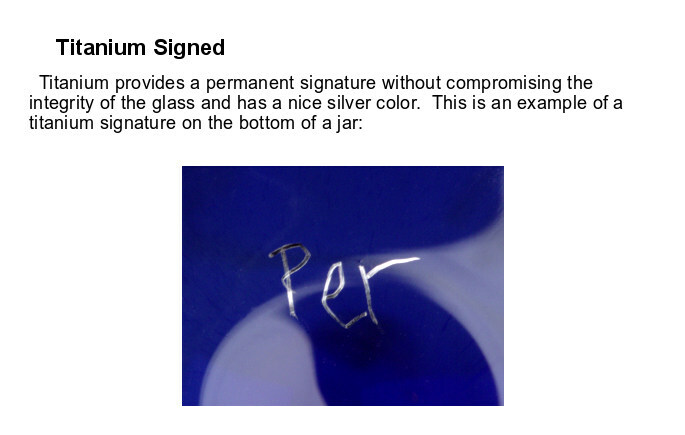 I've signed this piece with titanium. • Approximate Dimensions: 1.75 x 1.563 inches. 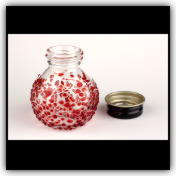 Volume: 20ml(0.68 fl.oz. ).